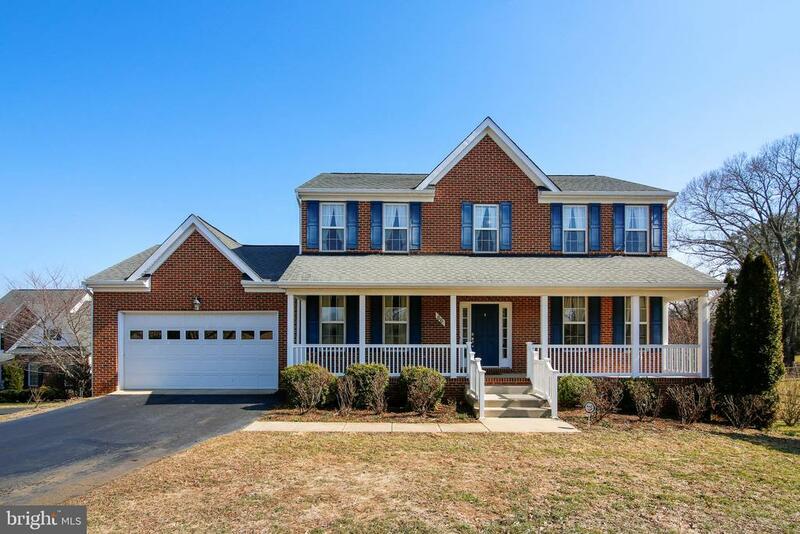 All Ruckersville homes currently listed for sale in Ruckersville as of 04/22/2019 are shown below. You can change the search criteria at any time by pressing the 'Change Search' button below. If you have any questions or you would like more information about any Ruckersville homes for sale or other Ruckersville real estate, please contact us and one of our knowledgeable Ruckersville REALTORS® would be pleased to assist you. 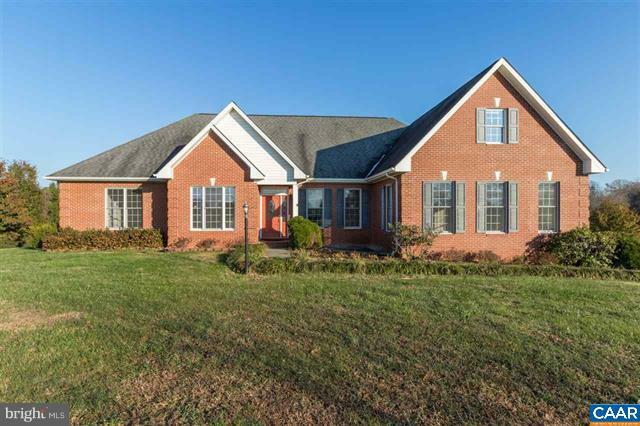 "Custom built brick home on 2.30 acres in the Godalming neighborhood in Ruckersville. Home features a first floor master bedroom with a personal deck, five bedrooms and four full bathrooms and hardwood floors throughout the entire home. 10' Ceilings throughout the home, large living room areas, and a covered patio. The full finished basement includes a wet bar, bedroom and attached tile four car garage. You do not want to miss out on this one of a kind home." "Elegant and practical. This home has it all, from the bright and open kitchen to the exceptional fully finished basement. Open floor plan up and down provides lots of room for activities and entertaining. Full front porch, deck and patio add to the many ways to enjoy the outdoors. Close to NGIC,and UVA Research Park. Must call agents for showings." "Elegant and spacious with formal living room, dining room, kitchen island and breakfast nook. Completely finished basement, full bath, extra rooms for bedrooms, office, etc. An exceptional opportunity. High tech wiring. Near NGIC,GE & Shopping. Click on Photo & Floor Plan Tour for full information on rooms. Must call for Agt. for appointment to show." "Warm, inviting spaces and classic details - don't be surprised when this house checks all of your boxes, incl. a COOK'S DREAM KITCHEN and MASSIVE MASTER SUITE and FULLY OUTFITTED TERRACE LEVEL. Effortless flow on the main level with open, yet defined spaces in kitchen and dining flowing to spacious great room, study and half bath. Superb second floor featuring a master suite with sitting area and en suite bath, 2 additional large bedrooms and full bath. The real treat is the beautifully finished walkout basement - bedroom w/ en suite bath, full kitchen, rec room, 2nd bath and laundry! Large yard with INVISIBLE FENCE. Low maintenance TREX deck! HUGE PORCH! Located on 2 quiet acres - 3 minutes to local shopping and 10 min to NGIC." "Exceptional 4 bedroom home on 2+ acres! 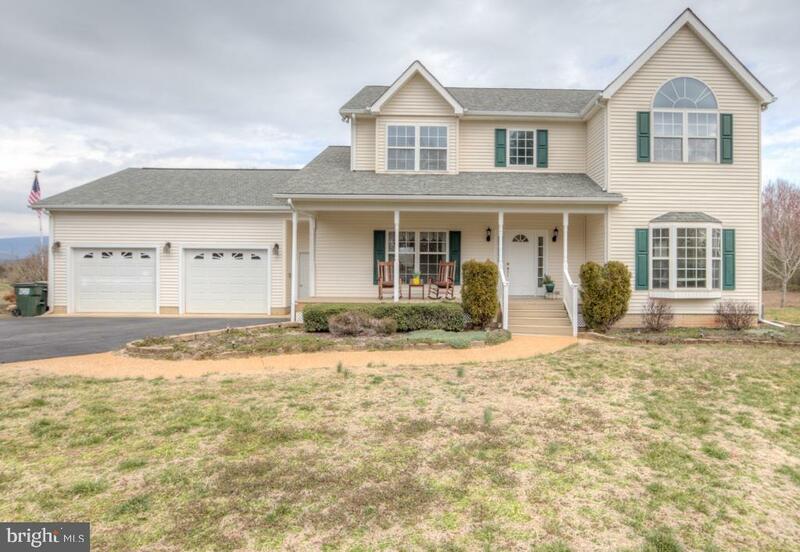 Convenient Ruckersville location and gorgeous property inside and out. Interior has been tastefully updated throughout..hardwood flooring, painting, fixtures, window coverings...kitchen is a chef's dream, with large island, upgraded stainless appliances, generous sized eating area. 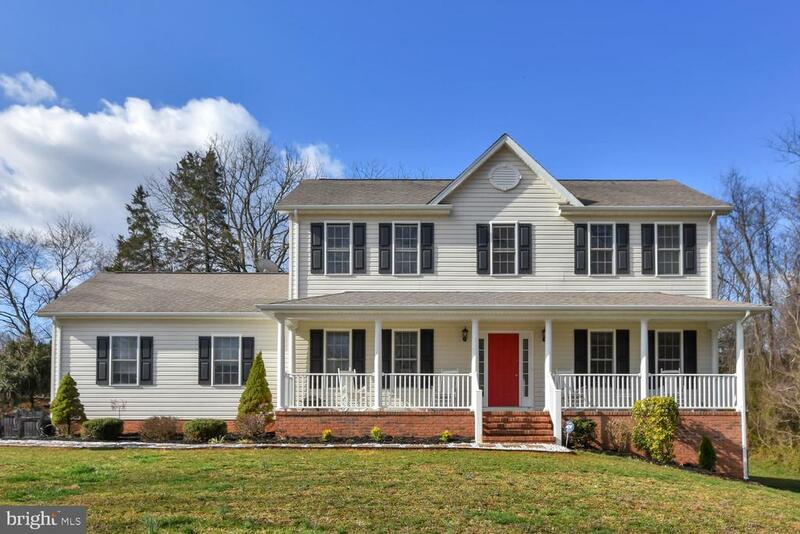 Plenty of natural light; second floor features luxury master suite and two additional bedrooms; basement has opportunity for separate living quarters, with bedroom, full bath w/walk in shower, kitchen area and living room. Large 2 car attached garage plus a one car garage/shed. Enjoy gorgeous mountain views from several rear decks/patios." 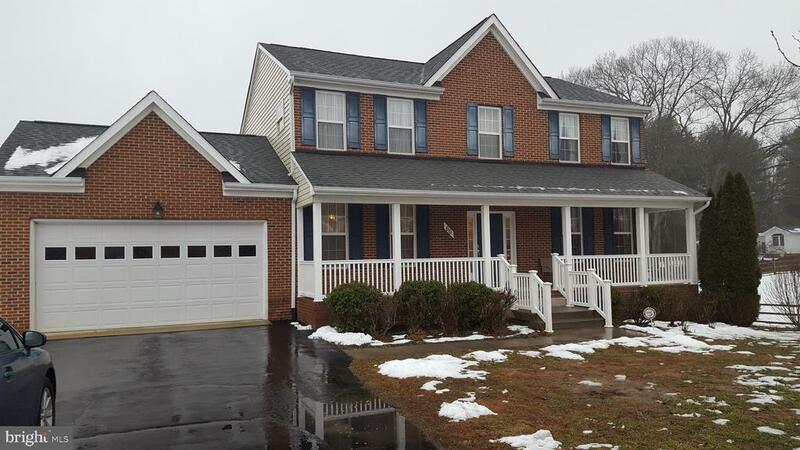 "Move in ready 4 bedroom colonial in desirable Deer Lake Estates. Sellers have taken care of both inside and outside. Interior has fresh paint throughout the home, new granite counter tops in kitchen, recent custom cell blinds. Great floor plan, with plenty of natural light; eat in kitchen, dining room, living room with gas logs on main floor; 4 roomy bedrooms on second floor; mostly finished walk out basement includes a family room, another full bath and a private office/study. 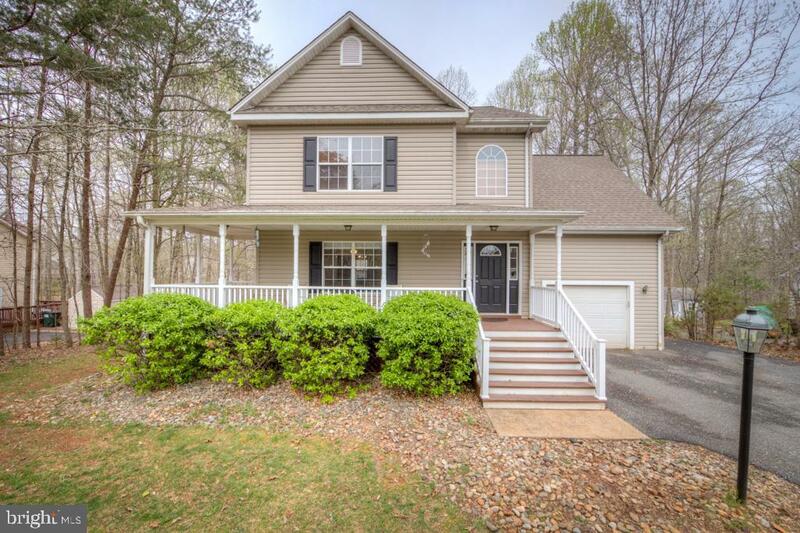 Enjoy your morning coffee on the full length front porch and relax on the rear deck, which overlooks the large back yard."